We are happy to answer all your enquiries! Keash Equestrian Centre caters for all ages starting with beginner lessons for children from the age of 4yrs up to Adults. Intermediate and advanced lessons for children/adults. Private and Semi private lessons. 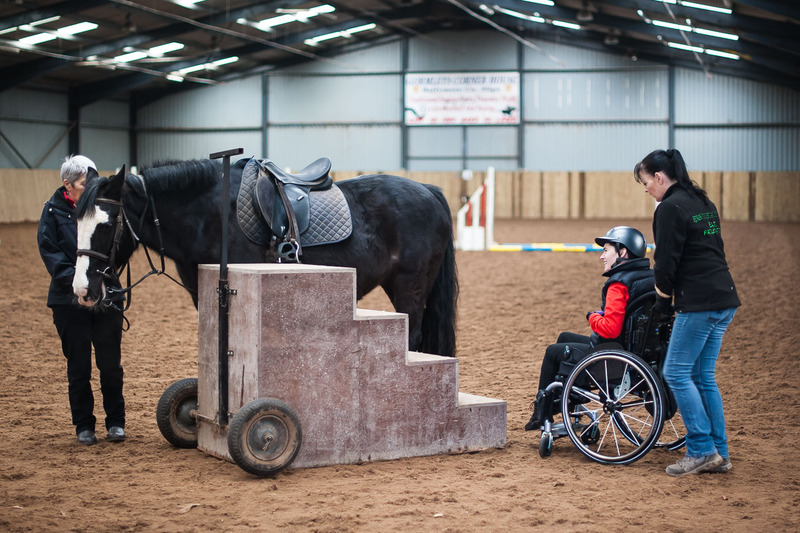 We have qualified in Equine Assisted Therapy and run a full range of programmes to facilitate all types of disabilities. 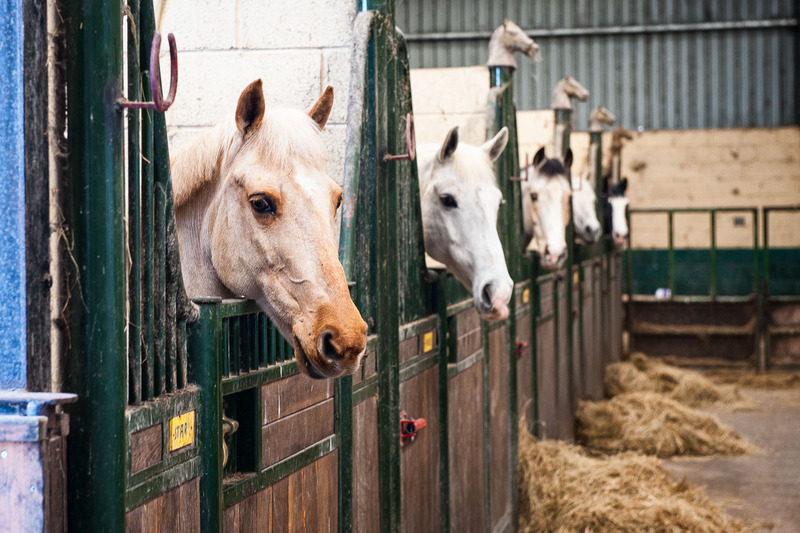 Our Therapy programmes involve gaining experience in all aspects of equestrian life from working with the horse to the husbandry of the animal along with developing actual riding skills in a safe controlled environment. Keash Equestrian Centre offers full livery services includiing stable, bedding, feed(haylage) turn out and mucking out. 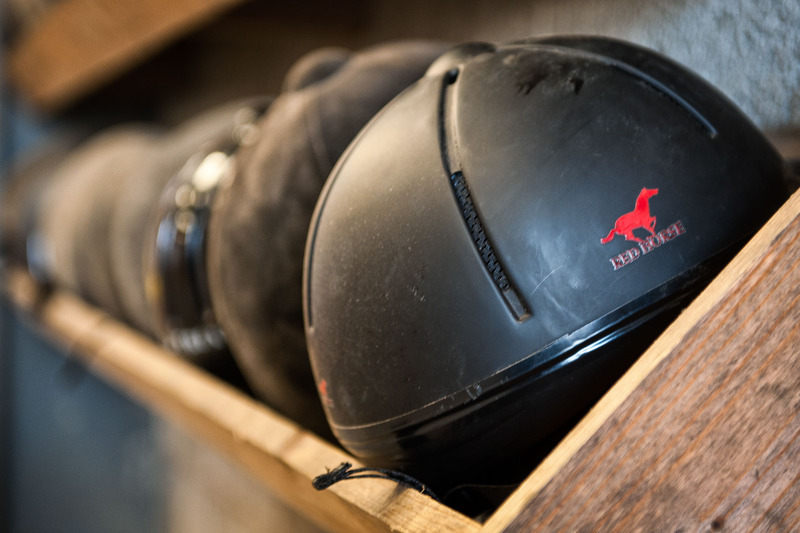 All our liveries have full use of the indoor and outdoor arenas. Keash Equestrian Centre are delighted to introduce to you a new treatment available to everyone at our centre opening tomorrow. Traditional Chinese Medicine -Acupuncture with Lara Serviolle a fully qualified and insured TCM practitioner, for further information please feel free to call into our centre and pick up one of Lara’s leaflets. Everybody is welcome! Copyright © 2019 Keash Equestrian Centre. Powered by WordPress. Theme: Spacious by ThemeGrill.